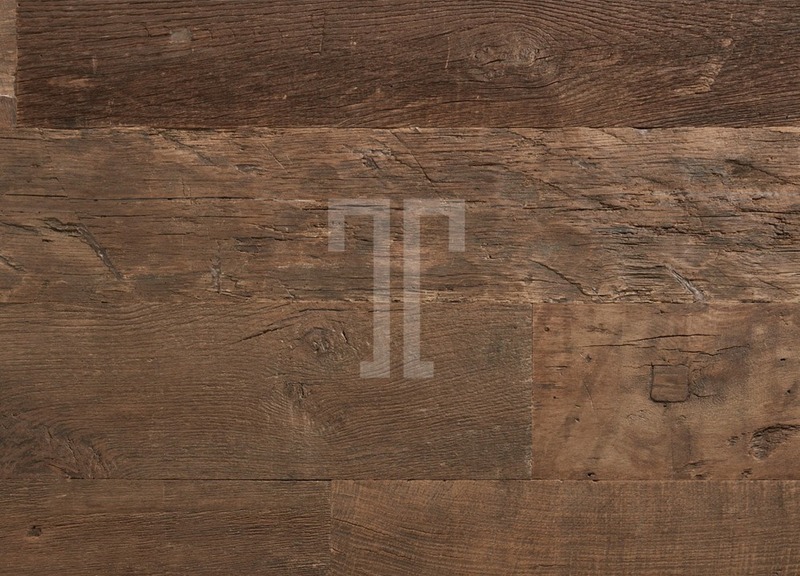 The full range of Ted Todd flooring is also suitable for use on your walls, ceilings, doors and furniture. Perfect for homes and businesses intent on making a real statement. Take a look at these bold surfaces bursting with vibrant secrets and surprises. 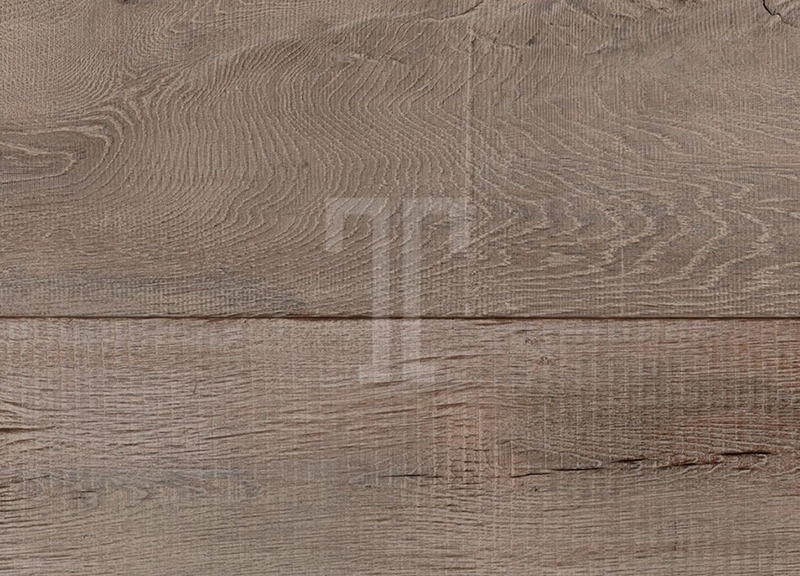 Each plank captures lifetimes of adventure, history and heritage. From the undulating cornfields of rural England, to the eastern shores of Java. The characterful markings that point to former uses have been highlighted during restoration to capture the very essence of their origins. A warm, spirited oak with colour reminiscent of the premium spirit that once filled the oak casks from which the wood was sourced. A raw, original texture finished with natural oils. 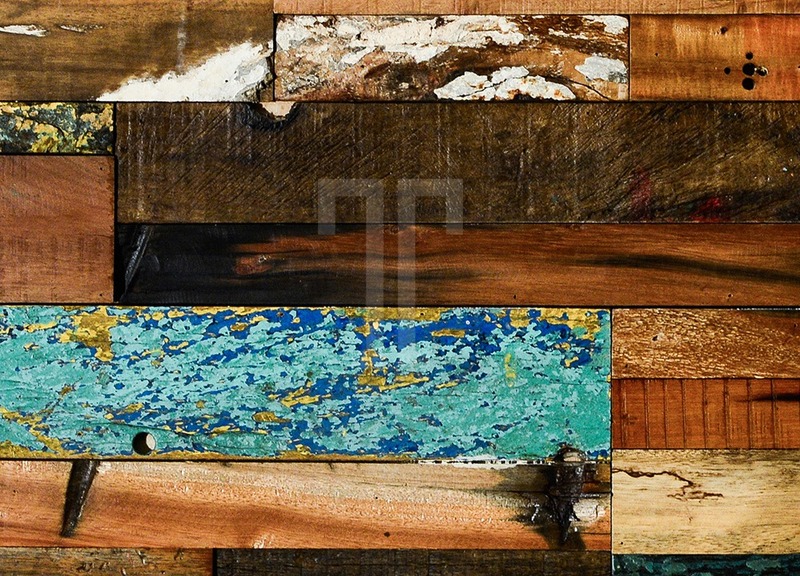 Reclaimed form original bourbon barrels, the heavy inky tones of Bodega Negra portray the charred barrels from which they originate and include details such as pockets of rust left by steel bands. 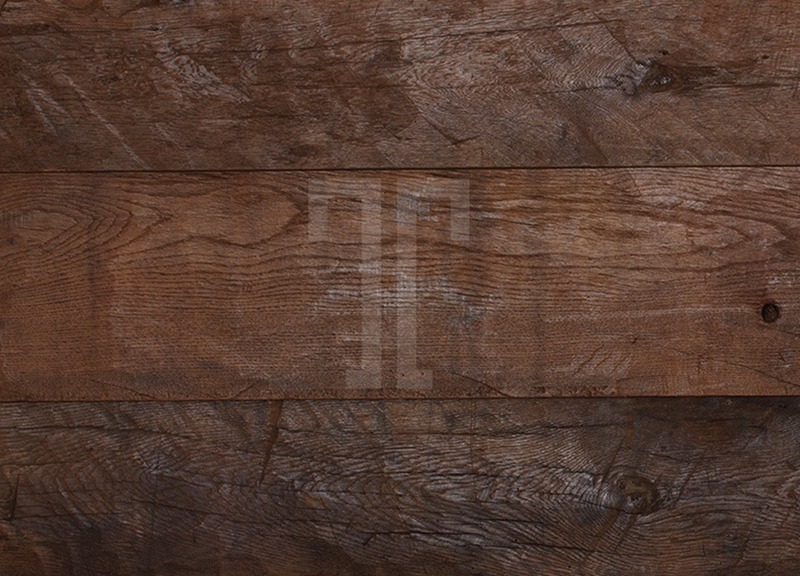 Bolt is a dramatic reclaimed french railway wood from the 19th century. 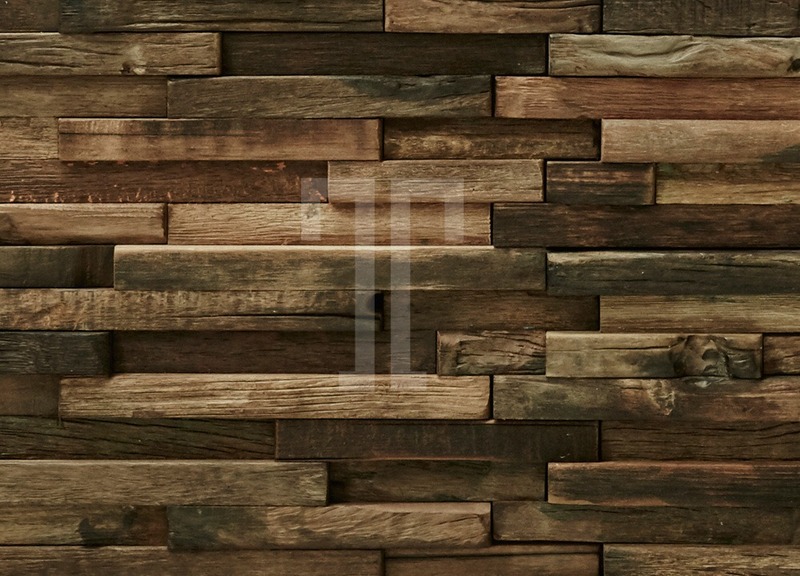 With an open, weathered grain, rusted bolt holes and an inky black patina, this well-seasoned craggy wood makes a striking feature wall. An original Victorian floorboard which has been gently cleaned in order to leave the enchanting patina untouched. The historic allure is further enhanced with original quirks such as nail holes. 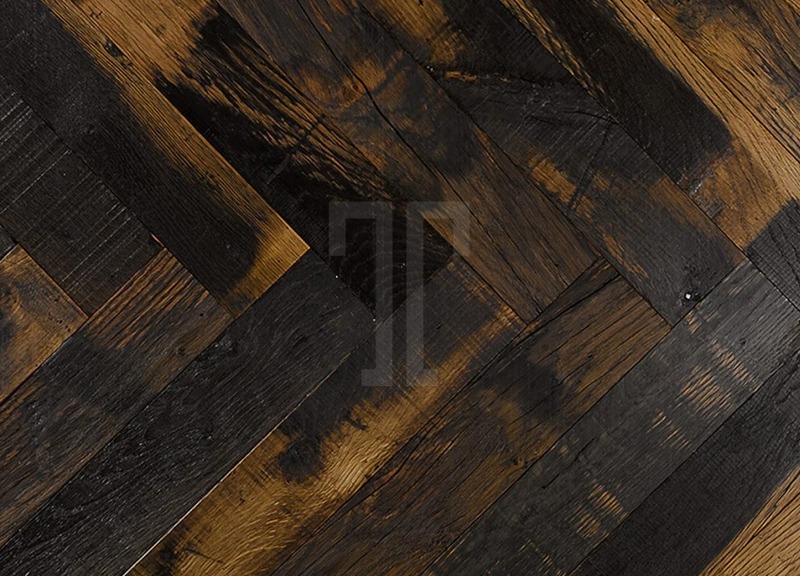 Rich colour, patina and texture give this parquet a bold mix of tone and rusticity. 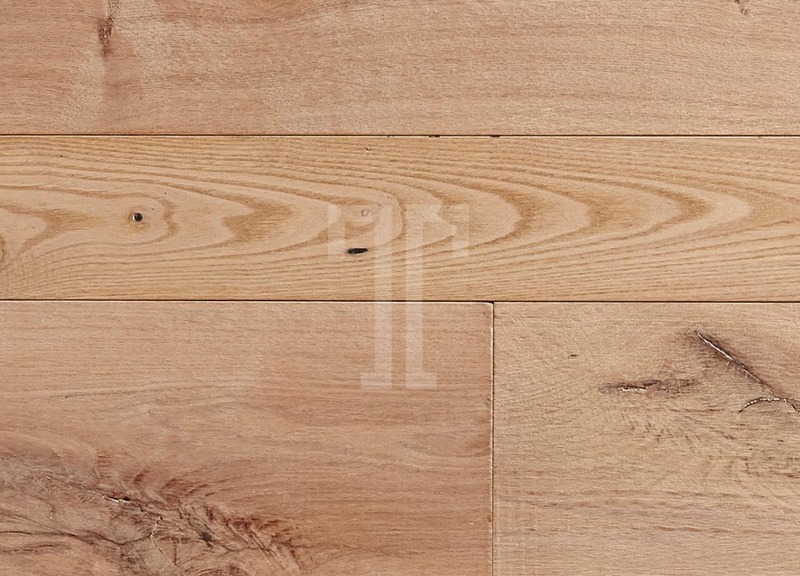 These oak battens can be fitted on floors or walls to create single or double herringbone patterns. 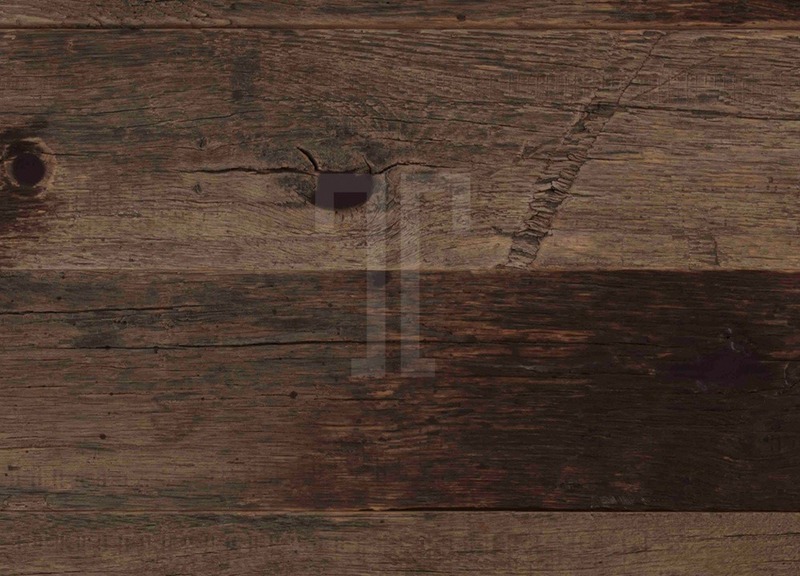 These hand cut oak boards are reclaimed from farm carts and hay barns that pre-date industrialisation. The repaired boards are sanded to a smooth texture and hand-finished with a delicate dove grey wash. 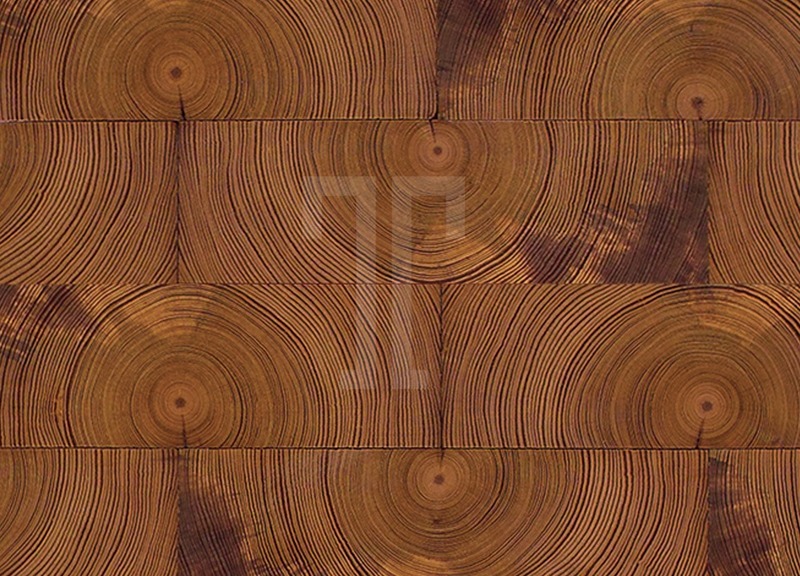 These pre-industrialisation oak boards have been rescued from old farm carts and hay barns. They feature original saw marks and furrows which are carefully repaired and embraced in the final product. 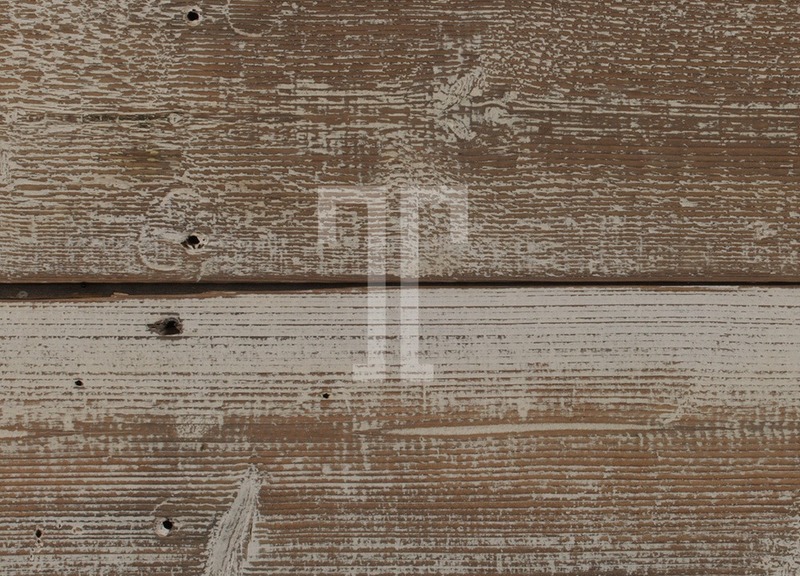 The raw imperfections in this wood are what make its so special and stand-out. Originally used to build 19th century farm carts made to bring in the hay, Heyday! conjures up long, balmy summer days in the fields. 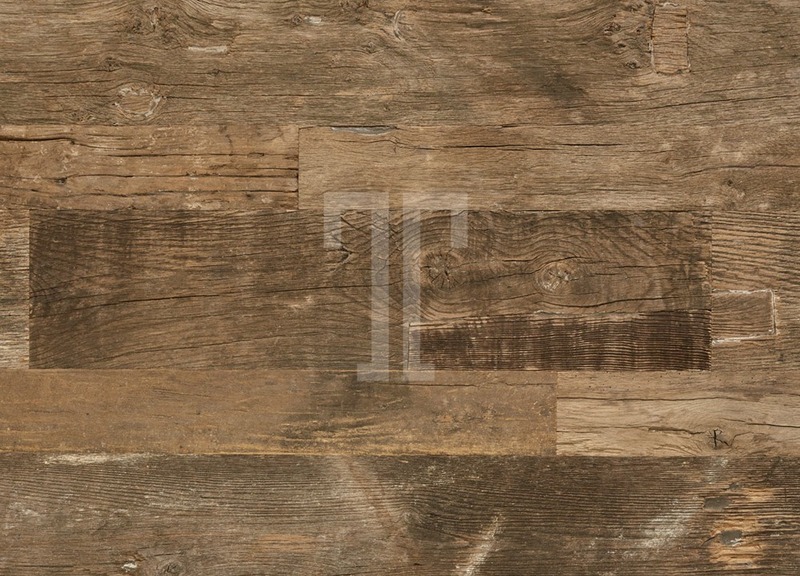 Raw, unfinished and undeniably chic, adding authentically rustic design elements to the most fashionable spaces. 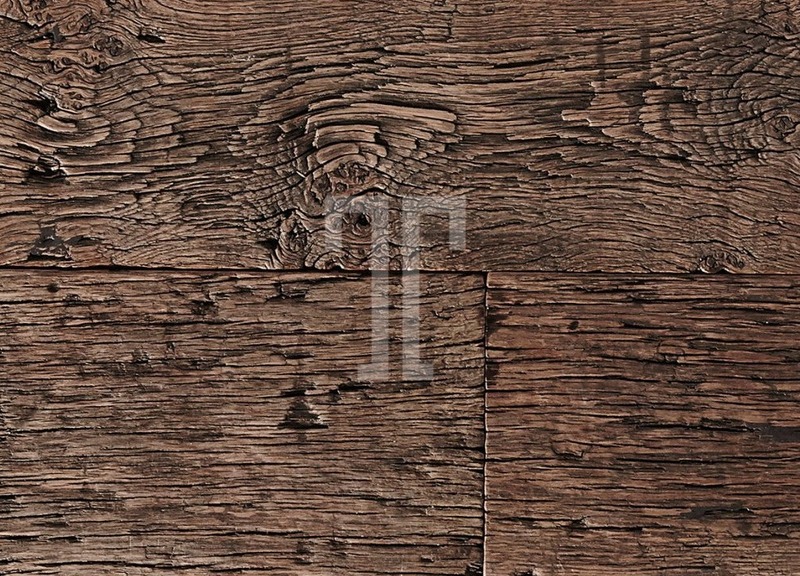 The blackened nail holes and wear and tear of many generations are still visible on these reclaimed pine Victorian floorboards. They have an undulating surface texture and distressed painted finish and are available in 2-3m lengths. Salvaged from Javanese fishing boats, Odyssey bears evidence of sea, sand and exotic tales of eastern climes. It is weather-worn and beautifully accented, with splashes of vibrant colour. Each board is utterly unique in its colour, inflections and quirks and can be used for ceilings and walls. 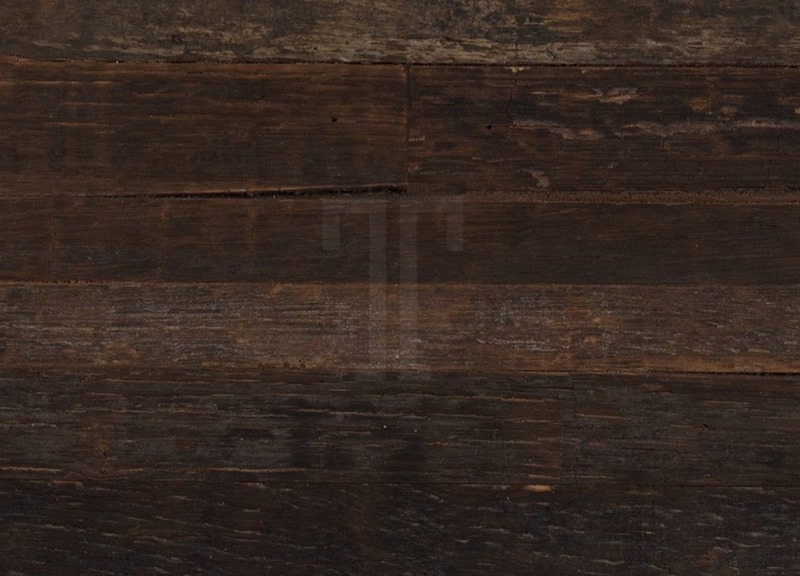 A striking character floor or wall panel, these reclaimed oak battens retain all of their 150 year old colour, patina and texture. They can be fitted to create a variety of geometric patterns and designs. 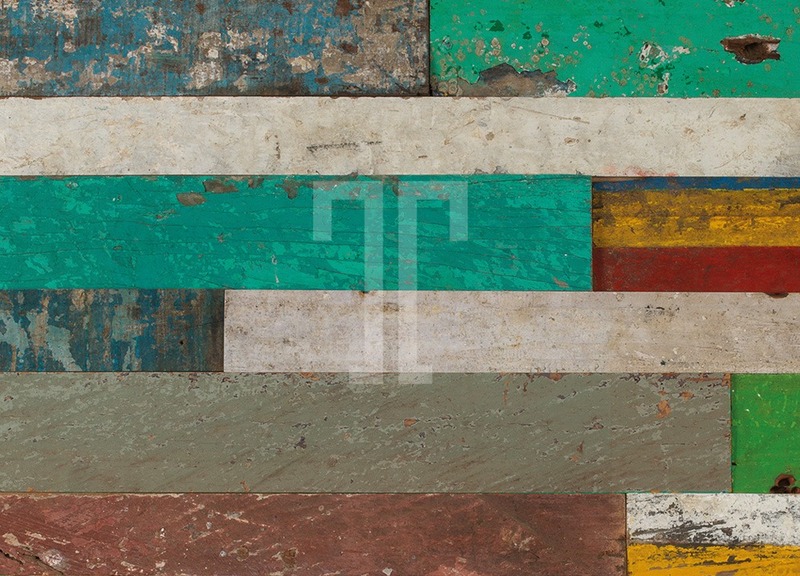 Salvaged from Indonesian fishing boats, Reef’s time and weather-worn strips will add vibrant colour to any feature wall or ceiling. Each piece is unique, bringing vivid texture to contemporary residential interiors. 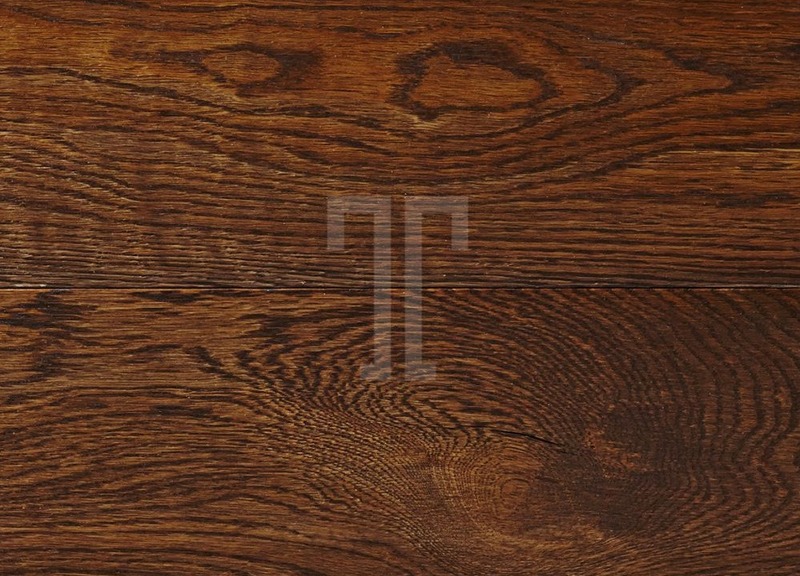 Individuality emanates from this raw hand-cut 17th and 18th century solid oak. 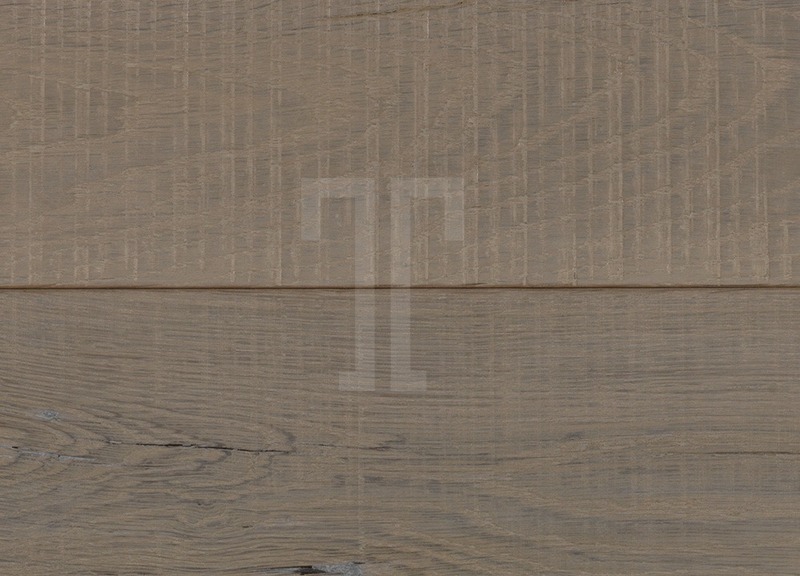 We gently sand each plank to achieve a surprisingly smooth- textured finish, taking care to incorporate unique quirks such as original axe marks, rusty nail holes or even initials carved into the wood. 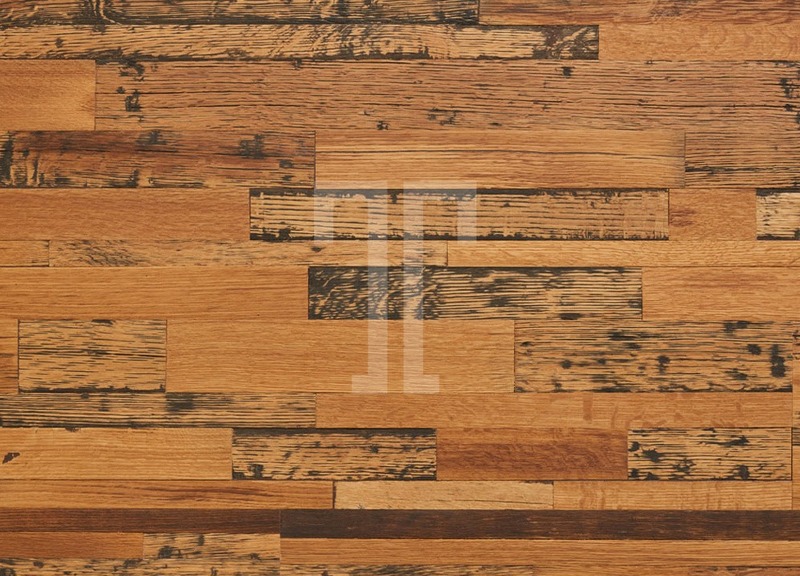 Reclaimed pitch pine solid end grain blocks create spectacular patterns on floors or feature walls. 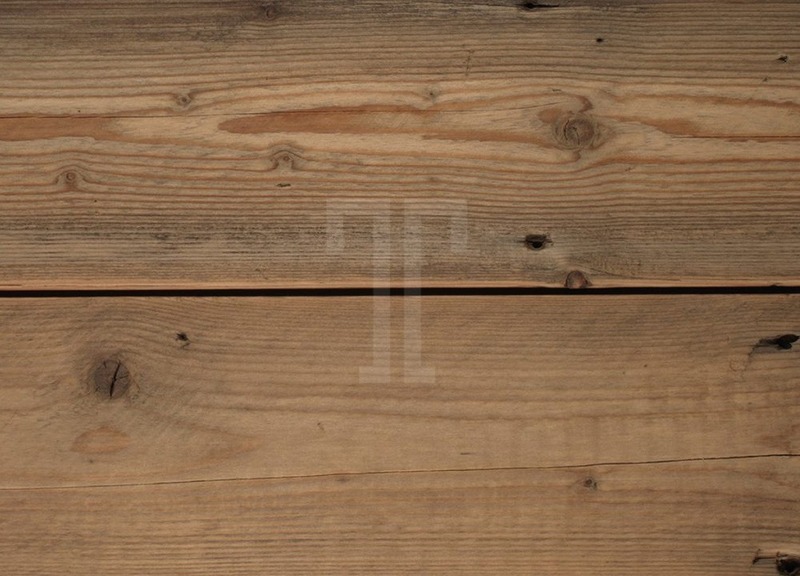 Tatanua uses timber from the 1800s and is available in 150mm x 80mm solid blocks. Having started their journey as floorboards in 19th century French railway carriages, these waxed planks contain epic tales of adventure and travel. They have been artfully reworked without losing evidence of their years of service while embracing a new, elegant style. A wash of sun-bleached grey completes the look. Yarn is a wood that makes you wish walls could talk. 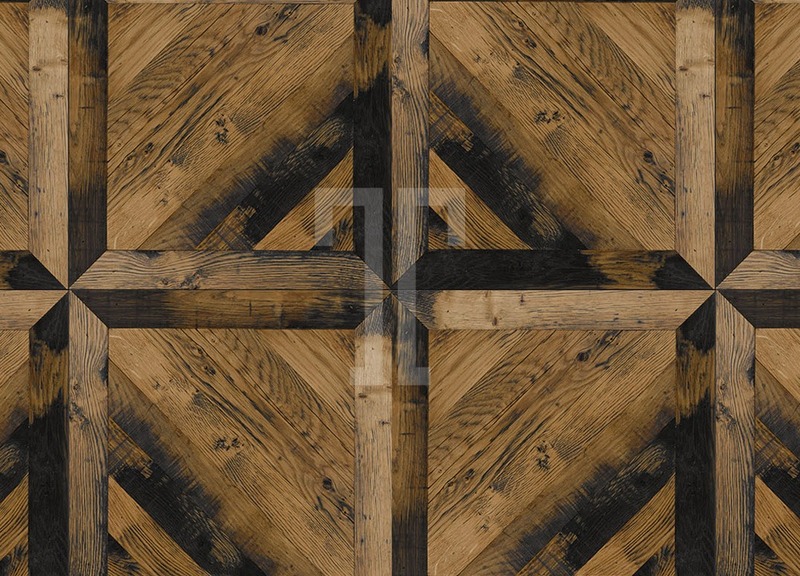 Layers of solid, antique oak is hand woven to form a uniquely textured uninterrupted plaited design. The spectrum of rustic hues knit together to create a warm feel, perfected with a hand-polished, smooth finish.